The Best Chrome and Powder Coated High Output Alternators in the Industry! PowerBastards offers real triple plated chrome finish on most of our alternators. This ensures a brilliant chrome finish for many years to come. A chrome finish is a maintenance free shine and adds that extra eye candy under the hood. Start shopping for your chrome high output alternator now. If you do not see your make and model listed in our catalog it doesn't mean we can not provide a high output chrome alternator for your application. Please contact us via email or phone as we are adding new makes and models to our web site daily. We have hundreds of colors available. These are just a few! 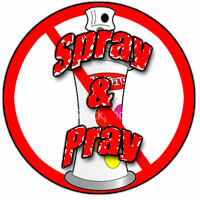 Spray & Pray, Not Us! 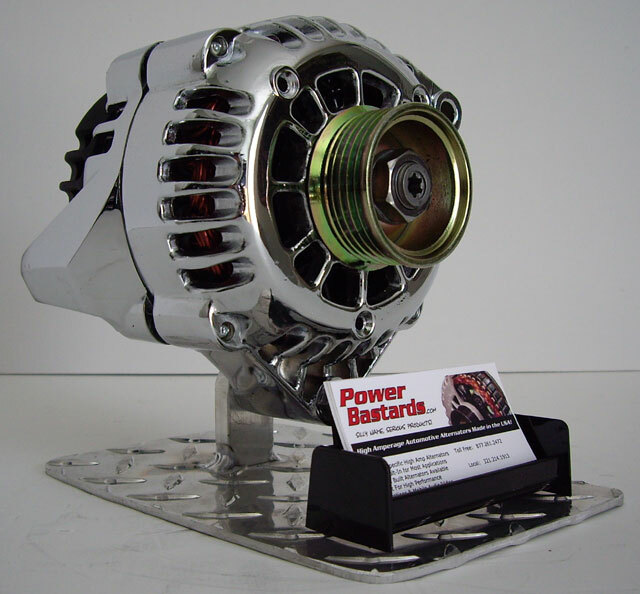 PowerBastards offers high quality powder coating on all of our alternators. This process puts a highly durable and great looking finish on your alternator so it will look like the day you bought it, for many years. Some of our competitors farm powder coating out to China or even get by using spray paint! All powder coating is professionally handled in house and usually ships next day. 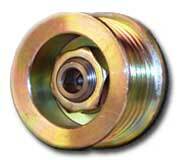 Of course all of our alternators are available in the OEM aluminum finish for a factory appearing unit. Our alternator case halves are brand new but they still need to be degreased of oil from the manufacturing process. Then any imperfections in the aluminum casting are polished out. 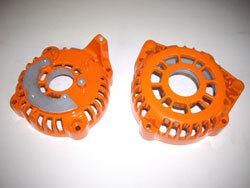 The alternator housings are then powder coated with great attention to detail regarding the internal ground points. If it's a ground, it doesn't get powder coated. After the alternator case halves are baked a tough clear coat is applied resulting in a high shine. The end result is an alternator that is smudge proof and durable for many, many years. In fact if you ever have an issue with the finish of your alternator, we will take care of it! PowerBastards is changing the industry. We are stocking more high output alternators and accessories than anyone else. If you can't find something for your particular application please contact us via email or phone, custom jobs is just one of our specialties.